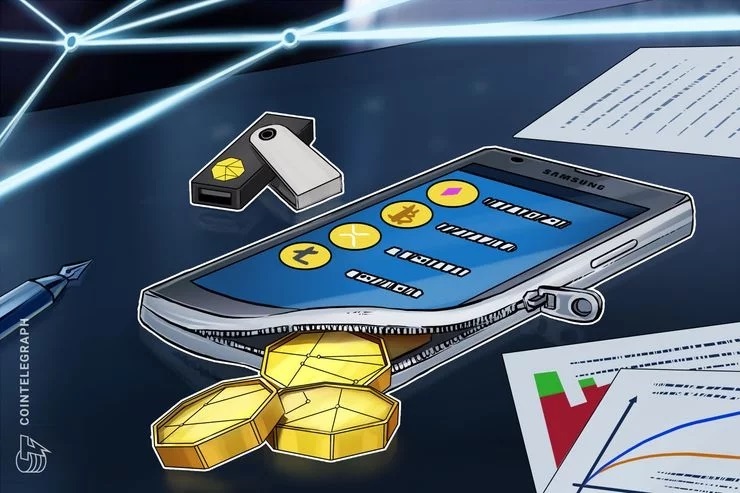 Addition to this, Cointelegraph reported that Samsung is currently in the mid of process of getting three more European Union trademarks for crypto and blockchain related software. Following the steps of Samsung, other smartphone manufacturers have also been developing blockchain related products to support their smartphones respectively. Earlier this month, HTC launched its first blockchain supporting phone named as FINNEY based on SIRIN OS. When compared to both Android and SIRIN OS, the SIRIN OS offers both cold crypto wallet and provides encrypted communication facility. Last October, Samsung Foundry has launched a new production process of its 7-nm, Low Power Process node. The process is targeted to help in lowering its energy consumption by 50%. The chip has earned huge positive results for crypto miners. These energy costs prove to be a captious factor in the sector’s profitability. With over 20% of the total smartphone market share globally, Samsung definitely holds the power to educate the audience about cryptocurrency and its mass adoption, even with a simple embedded crypto wallet. For the features included in the wallet, the details are still awaited to be unearthed.